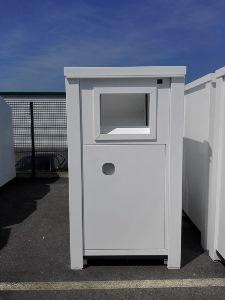 BRADGATE CONTAINERS LTD, Containers, metal, Containers, Modules, on EUROPAGES. 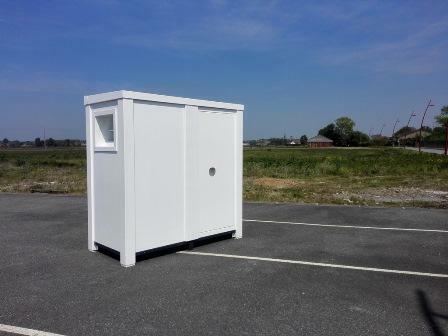 Bradgate Containers Ltd specialise in purpose made, pre-fabricated containers, modules and enclosures for power generation, power conversion and distribution applications. We have clients in the rail, oil and gas sectors. Visit our website for more information or to read case studies on our work for big clients. 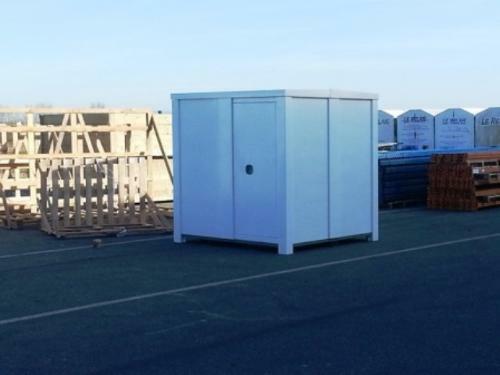 We build custom containers, enclosures and modules of any size or shape.